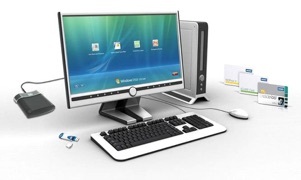 Software development companies can use the kit to develop systems, specific to their requirements to meet customer demands or to incorporate contact smart cards based on PC/SC specification into their current applications. Protecting your PC cannot be simpler! Navigo Mobility - Protecting your laptop on the go! 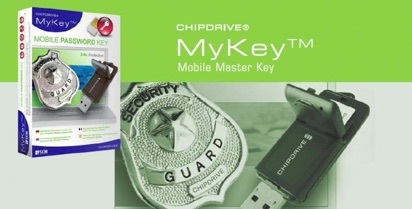 •CHIPDRIVE® MyKey™ is the central control center with Plug & Play and card backup. In the expert mode you can control all of the settings, for example which functions shall be executed or how the smart card itself shall be protected. 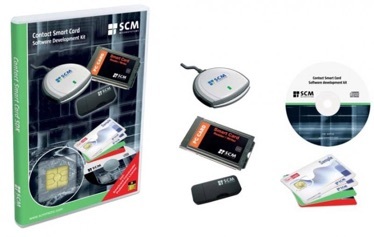 •CHIPDRIVE® Password Manager stores all your passwords on the smart card. Password dialogs will be answered easily without drag & drop. •CHIPDRIVE® Form Fill stores your personal data (e.g. name, address, phone number) and at your request can automatically fill in Internet-based forms for shopping, registration, etc. •CHIPDRIVE® Address Book stores your favorite Internet bookmarks so you can take them with you wherever you go. •CHIPDRIVE® Notepad encrypts and stores your personal notations to keep them confidential and protected from unauthorized access. •With the included software CHIPDRIVE® Smartcard Commander “GSM Edition” you can manage and edit the data on your SIM card in no time. •The compact CHIPDRIVE® SIM Card Stick supports relevant security standards. 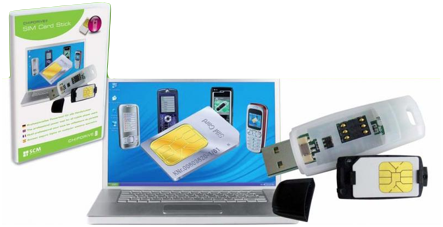 It reads and writes to all ISO 7816 compliant SIM, SAM and smart cards in plug-in format (ID-000). 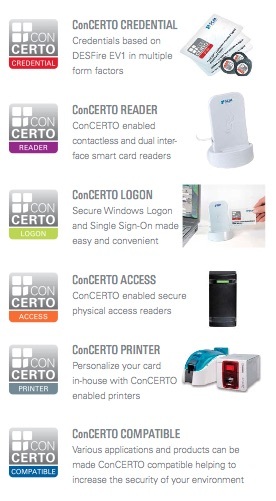 ConCERTO is an innovative solution that allows the rapid and cost-effective addition of logical access security to existing IT infrastructure and physical access systems. 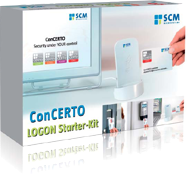 The LOGON solution combines SCMs ConCERTO LOGON manager, ConCERTO administration software, and SCMs SCL series of contactless card readers, with security certified contactless smartcards.  ConCERTO is the link between the two worlds of physical access security and PC / network access security using dedicated data objects on a single credential. This contactless SDK contains two contactless/NFC enabled readers in desktop and USB token form factor. Together with a variety of popular contactless tags along with documentation, source code samples (VC++, Delphi, C# and VB.Net) demo applications and the professional version of Smartcard Commander, a powerful easy to handle script based software for development and application testing. USafeKey is a portable software program to encrypt and protect data with a password on your removable flash drive (up to 4GB) using the AES 256 bits encryption. 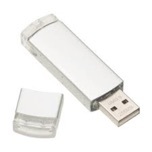 The main purpose of using a USB flash drive is that you can bring your data with you wherever you go. But if you lose your USB flash drive your data also lost. This is dangerous if you have confidential files stored in it. Protect the flash drive with a password! 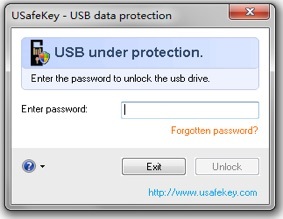 •USafeKey is fully compatible with Windows 7, Vista, and XP. •Simple and Fast! One click protect, One click unlock! 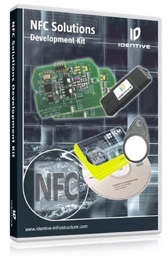 This NFC SDK contains two NFC modules and an USB token form factor reader. 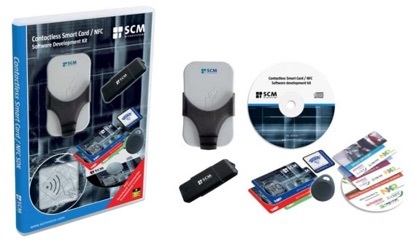 Together with a variety of popular contactless tags along with documentation, source code samples (VC++, Delphi, C# and VB.Net) demo applications and the professional version of Smartcard Commander, a powerful easy to handle script based software for development and application testing.